Worlds are colliding! 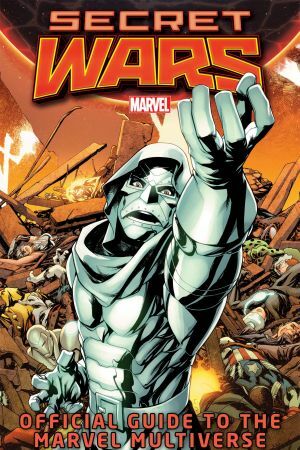 Both on Battleworld, and in the Secret Wars Official Guide to the Marvel Multiverse #1- a collection of all-new Profiles! Journey through Marvel's multiverse: Old Man Logan! The Ultimate Universe's Spider-Man (Miles Morales)! The Age of Ultron! Weirdworld! The Spider-Verse event! The Age of Apocalypse's Nightcrawler! 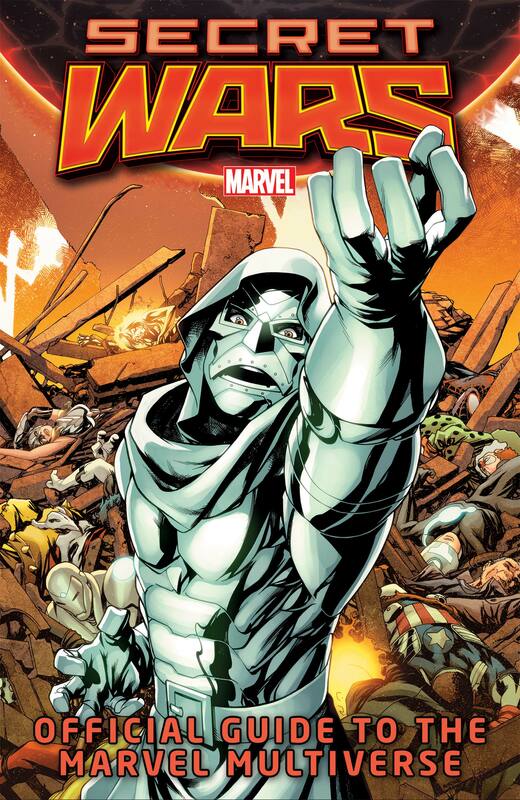 Plus, profiles of the characters and events at the core of the Secret Wars: the Incursions of Earths, Namor's Cabal, the Future Foundation kids and more! 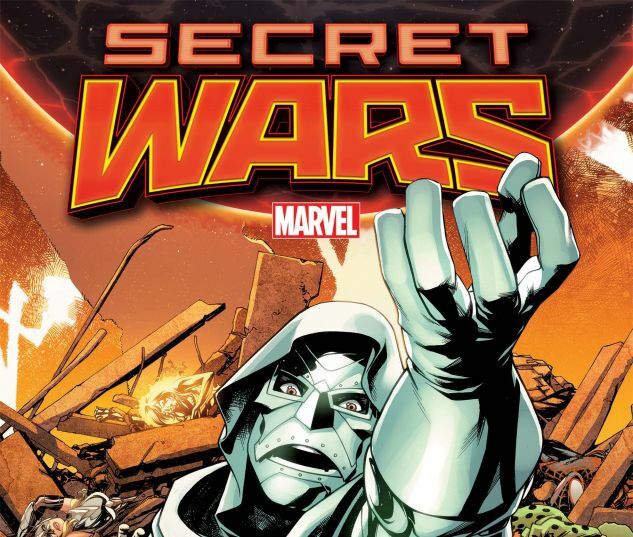 Also featuring key participants in previous Secret Wars: Volcana (Marsha Rosenberg), Thunderball (Eliot Franklin), the healer Zsaji, the Dark Elf Kurse, original Battleworld refugee Puff the dragon, and the Secret Wars II event itself! And because we love you: the Pet Avengers' Throg, Lady Deadpool, Teen Hulk...and Obnoxio the Clown?